This magnificent, slow-growing plant is the largest of all the yucca species, reaching thirty feet or more in height with a fifteen-foot spread. The species is an important wildlife plant in its natural environment. Native Americans used the leaves to weave baskets and sandals, and harvested the seeds and flower buds for many food products. The canopy of the Joshua tree will tilt to the south, which makes it a good indicator of the sun’s location at all times. Joshua trees are unique in their growth habit, and usually no two plants look the same. Many species of birds use the Joshua tree as their nesting site. 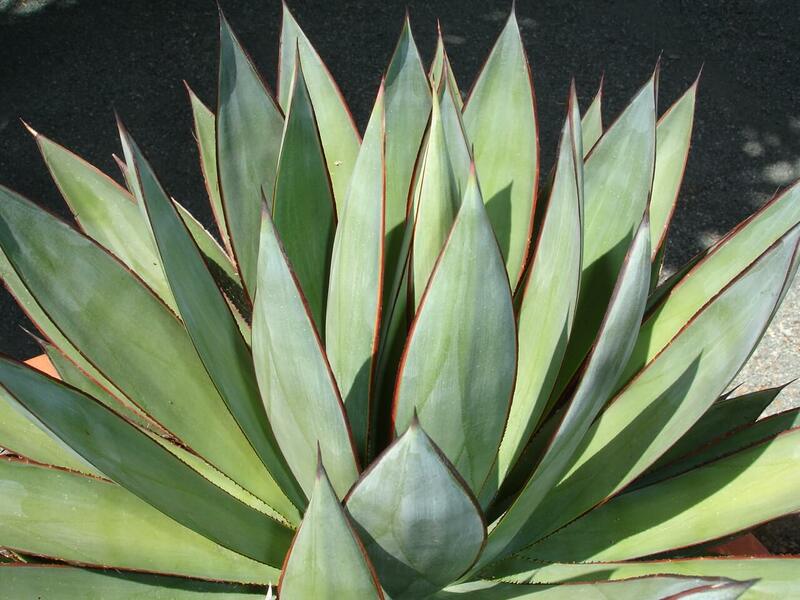 It has short, sharp, spiny-tipped, grayish-green leaf blades, and bark that is rough and grayish-brown in color. The leaves are six to fourteen inches long and form dense clusters at the end of the branches. A thick thatch of dried leaves forms a dry skirt around the trunk of the plant. 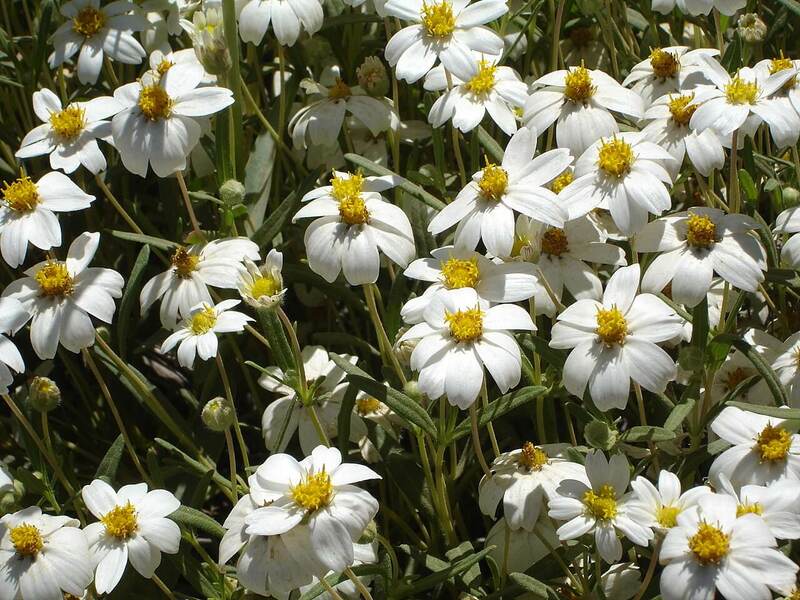 Waxy, bell-shaped, greenish-white blooms appear in early spring and are densely arranged. The blossoms have tough, leathery petals and produce a slightly unpleasant fragrance. The species flowering cycle is controlled by rain and climate changes. After flowers die, an egg-shaped, fleshy fruit appears. When the fruit dries, it falls to the ground revealing many flat seeds. Use it as a large accent plant with its strong, vertical silhouette and form, or where a large specimen is needed. 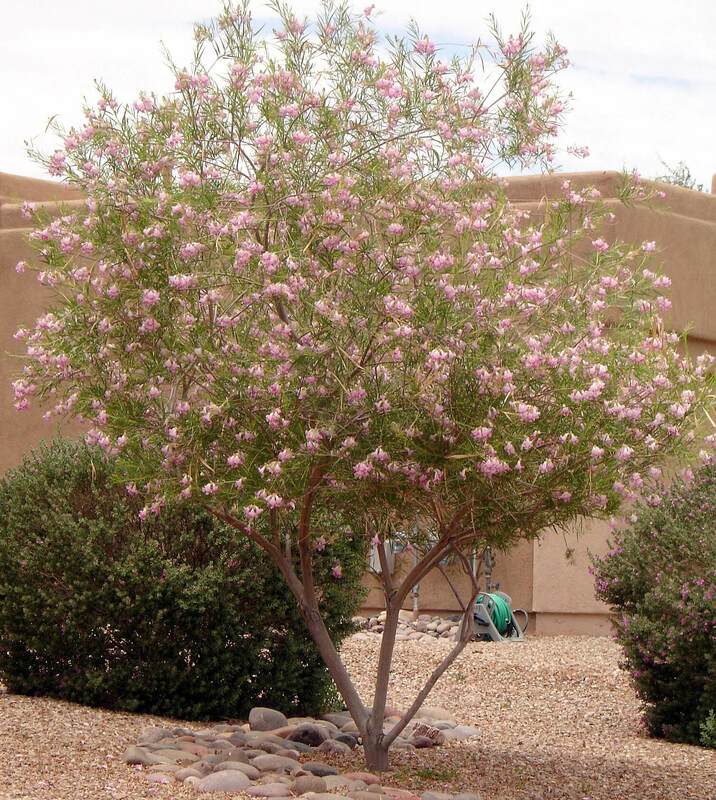 It is native to mostly desert flats and slopes of southern and southwestern Nevada, northwestern Arizona, and southeastern California, where it grows in dense numbers in the Mojave Desert. 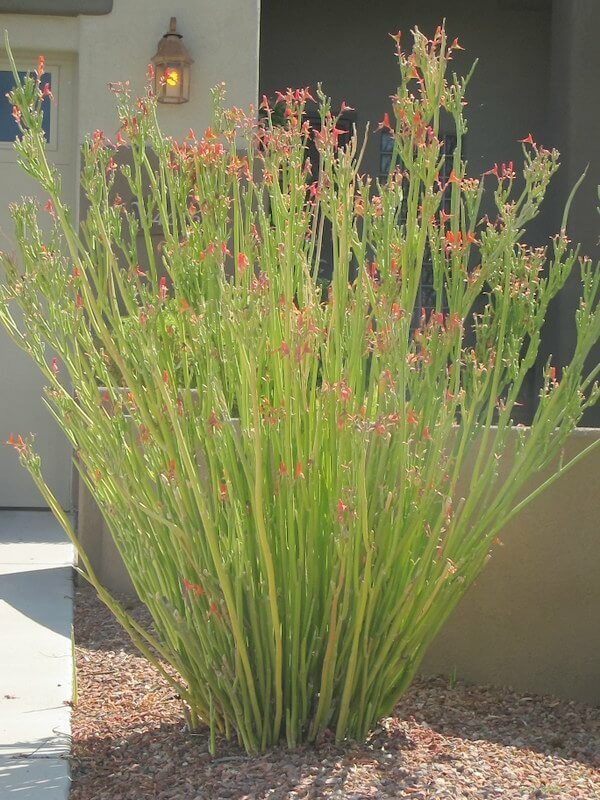 This plant is found growing on desert flats and slopes at 1,500 to 6,000 feet in elevation. Joshua Tree National Park in southeastern California is named for the forest of Joshua trees native to the park. 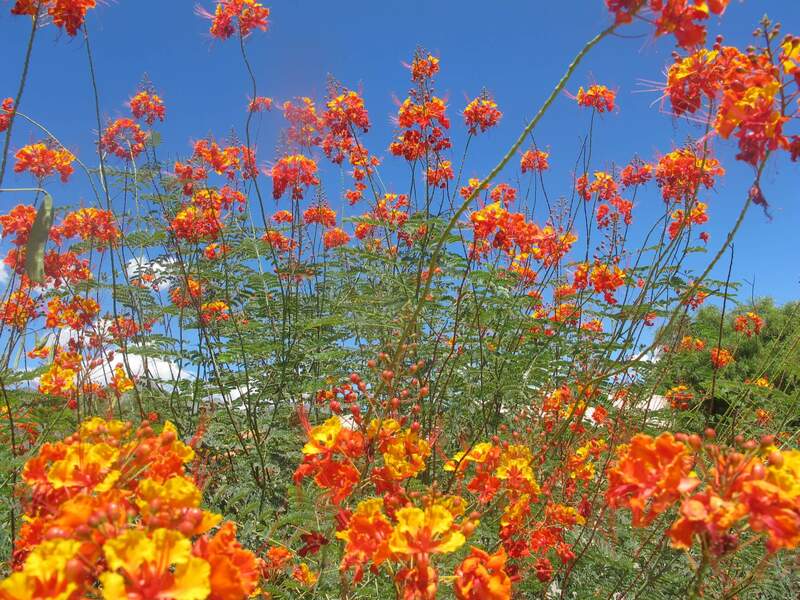 The Joshua tree prefers a sunny location with fast-draining soils. 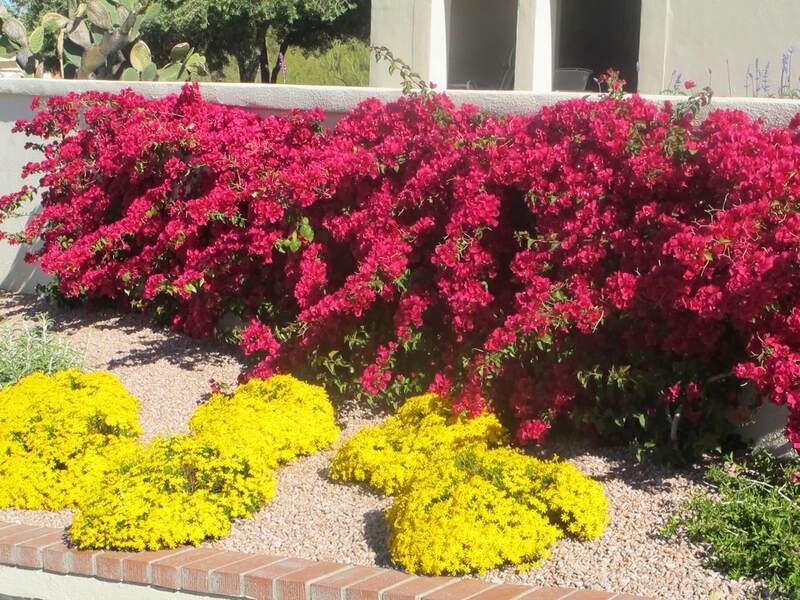 It is drought-tolerant but needs additional watering once or twice during the hot season. However, over-watering of this plant will kill it. It is hardy to thirteen to fifteen degrees Fahrenheit and does not like to be transplanted after it is established. It is extremely long-lived and can exist for a few hundred years.